The AMCAT exam is popular among job seekers for helping them get fast forward with the process and get them good jobs through AMCAT. But the benefits of AMCAT do not limit here. There are many other aspects which makes AMCAT what it is. 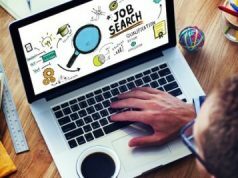 The process of job search is extremely cumbersome. But to go the manual way is no more the trend. 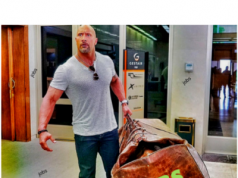 In this fast-paced world, you need something as advanced to reach your destination (your dream job). One of the benefits of AMCAT is that it makes finding jobs extremely easy through its portal. 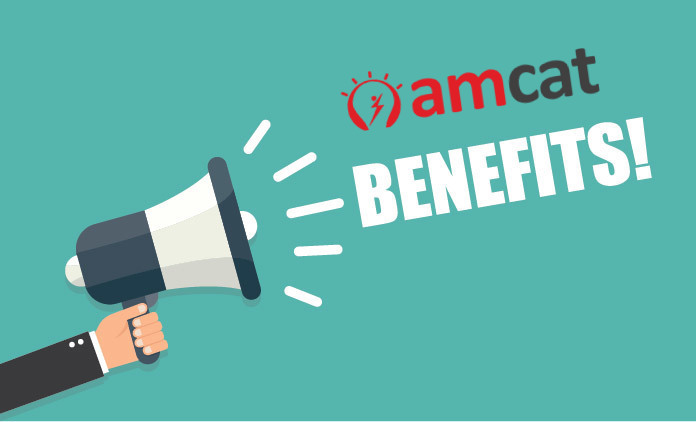 By being an AMCAT premium member, you get access to hundreds of exclusive job offers and can apply directly for them through the AMCAT portal. In fact, getting jobs through AMCAT get easier when you take the AMCAT exam and have decent scores to directly get interview calls from companies. Don’t know how you become an AMCAT premium member? Click here. The AMCAT exam is considered by many big companies while making their recruitment choices. And when you have better AMCAT scores, there is barely something which can come in the way of you and your dream job. Jobs though AMCAT are better accessed when you have the perfect scores; and prepAMCAT (part of AMCAT premium subscription) helps you get that. Moreover, AMCAT premium also helps in building the perfect resume for you with the help of Resume Buddy. Your resume is your first impression on the recruiter and also your ticket which can get you closer to your job. So, make sure it is up to the mark. Not only can you directly apply for jobs through AMCAT but if you have decent scores, you get direct job interview calls too. In either case, you have to face the interview. And one of the benefits of AMCAT is that it helps you with your interview preparation too. MockAI helps you get realistic interview experience while sitting at home and evaluates your interview skills to help you further with the process. Be it questions and answers or shortcomings based on your body language, MockAI helps you with all aspects of a job interview. Recruiters value skills as much as they prefer qualifications. So, in this competitive job scenario, you need to prove your skills as well. And one of the benefits of AMCAT is that it offers you valuable skill certifications to compete with other candidates interviewing for the same jobs as you. You can get common certifications in language, or more specific ones including project manager, accounts payable specialist, developer certifications, data scientist, SEO specialist, and many more. Get your skill certifications here. The benefits of AMCAT are extensive. It helps you from the very first stage of job search and syncs through the entire process of proving your worth in an interview, to getting a job finally. While the AMCAT exam score enhances your resume, jobs through AMCAT makes sure you aren’t lost in the crowd and get a job of your choice at the very first go! So, if you haven’t taken the AMCAT exam, or still struggling without an AMCAT premium, it’s high time you get it and start building your career in the right direction.